WHERE TRADITIONAL MEETS CONTEMPORARY FOR A DRINK. relax with everything you need in one central location. 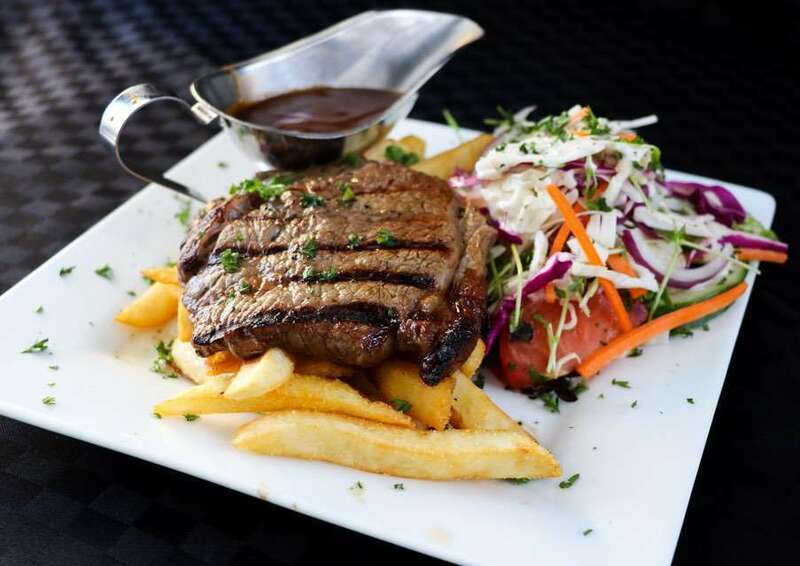 THE ENVY HOTEL BISTRO IS OPEN SEVEN DAYS A WEEK FOR LUNCH AND DINNER AND IS PERFECT TO DELIVER MOUTH-WATERING PUB FEEDS. 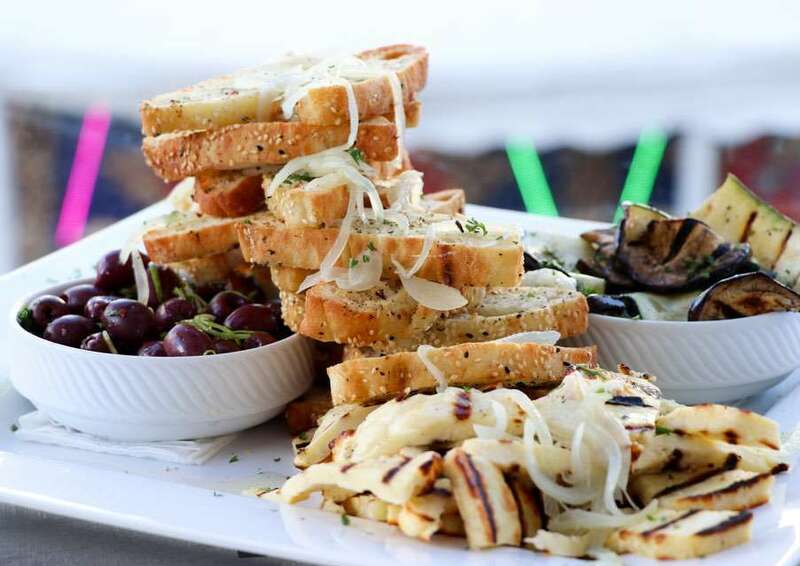 Our traditional and extensive menu boasts 14 different meals for $14! Combined with chefs specials, a $7 kids menu and vegetarian options, we can guarantee you won’t be disappointed. 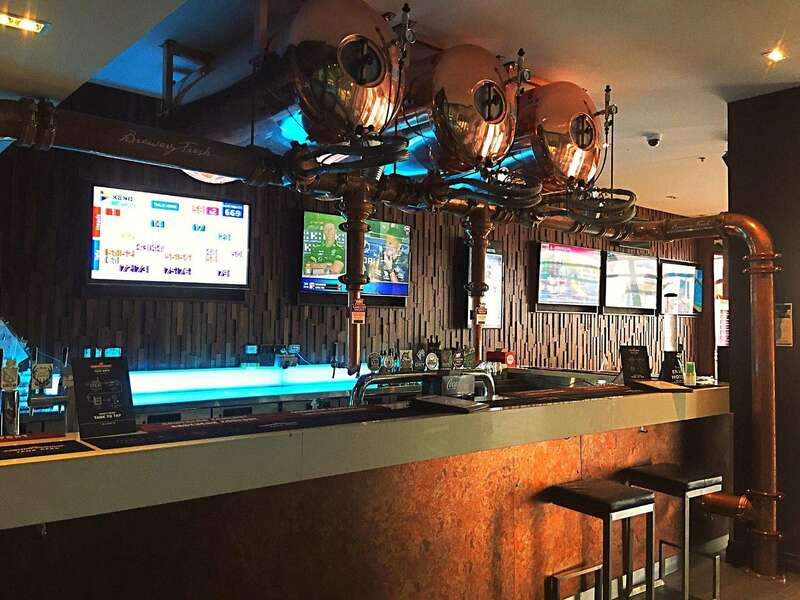 The Envy Bar opens out directly on to the very busy Broadbeach mall. Large doors allow the wonderful Gold Coast weather to flow through to the bars. 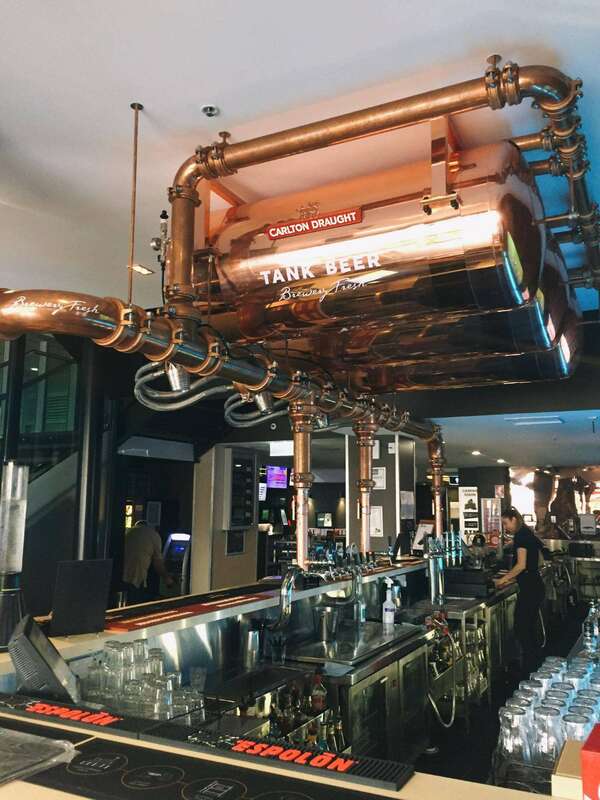 Filled with fresh Carlton Draft Tank Beer and all of the best product, let us treat you with quality. 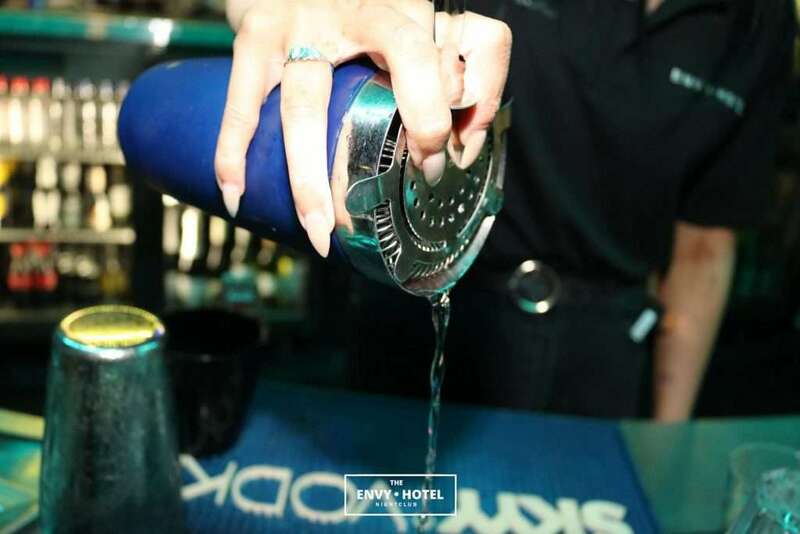 The Envy Hotel’s Cocktails & Key’s duelling piano bar is the latest addition to the Broadbeach nightlife. 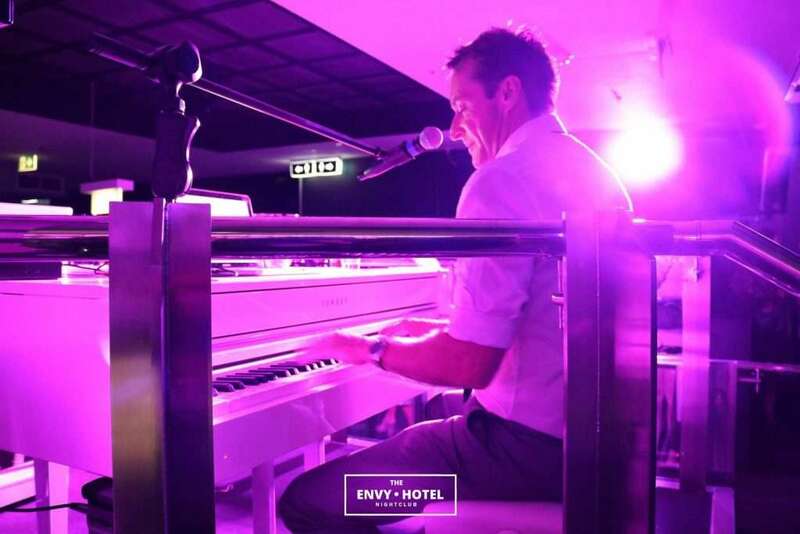 Filled with live music every Saturday night from 9:30pm – 3am, this is the only place to dance and sing along to all of the greatest hits by some of the most talented pianists and performers in Australia. Boasting luxury cocktails at affordable prices plus all new stage, pianos & state of art sound and lighting. DO YOU HAVE A BIRTHDAY OR SPECIAL EVENT COMING UP? The Envy Hotel can cater for any event with three separate function rooms on three levels that can accommodate from 10 to 800 people! IF YOU’RE FEELING LUCKY, THE ENVY HOTEL can cater for all your needs. Complimentary coffee, tea and a range of regular snacks for exclusive members. 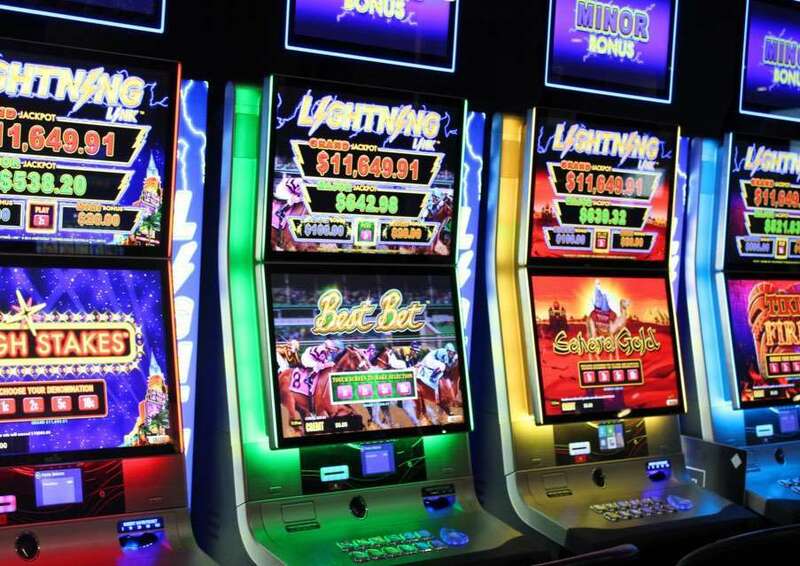 Open from 10am until late daily, relax and indulge yourself in three diverse areas, Pokies and keno lounge, UBET Lounge and Upstairs balcony Sports Bar.